Learn how to create and maintain your motivation. 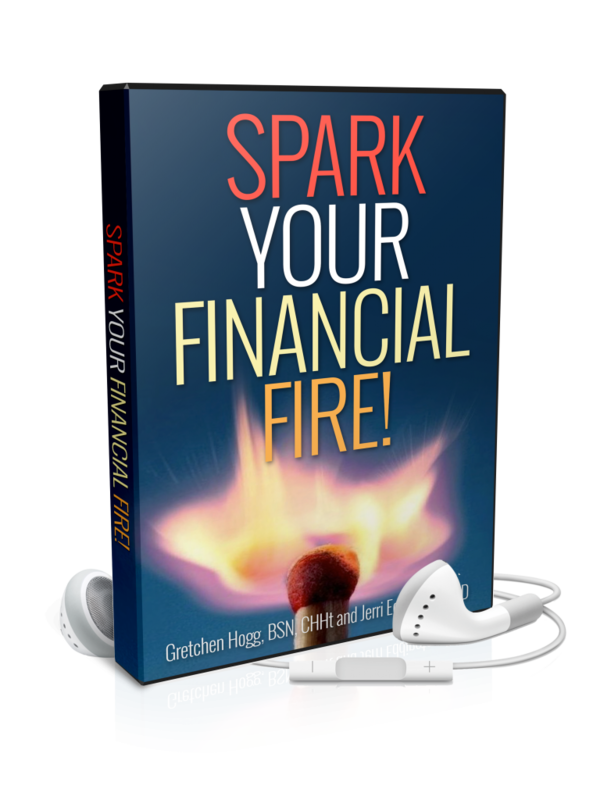 When you listen to these short audio programs, you’ll begin to feel the flames of inspiration and excitement. You’ll remember your forgotten dreams as your goals become clearer and more achievable. These methods, when used properly, benefit every area of your life. You will be well on the way to a new, more powerful and inspirational you. • How to quickly motivate yourself any time, in any situation. • Simple ways to regain your steam when you’re tired and ready to quit. • How to rediscover your bigger picture and keep your dreams alive. • Common motivational pitfalls…and how to avoid them. • An almost magical way to call in your expansive support system. • The guaranteed motivation booster that nobody talks about. Audio 2 – Where is My Spark?